Avengers Assemble! 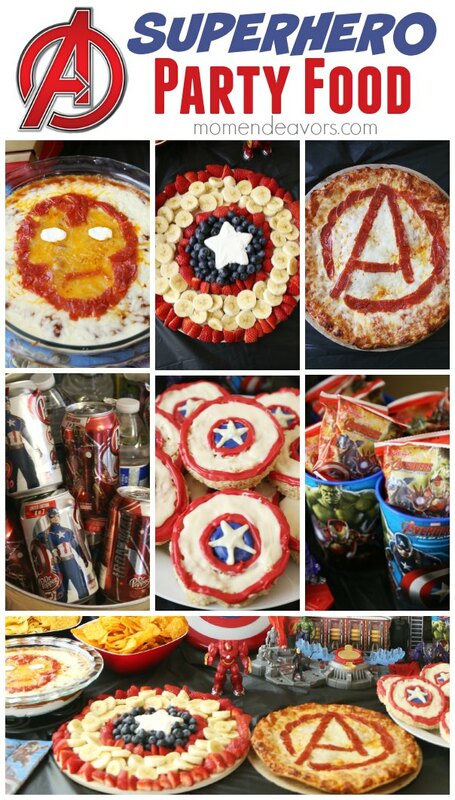 Make movie night or your superhero party more fun with these awesome Avengers themed recipes! 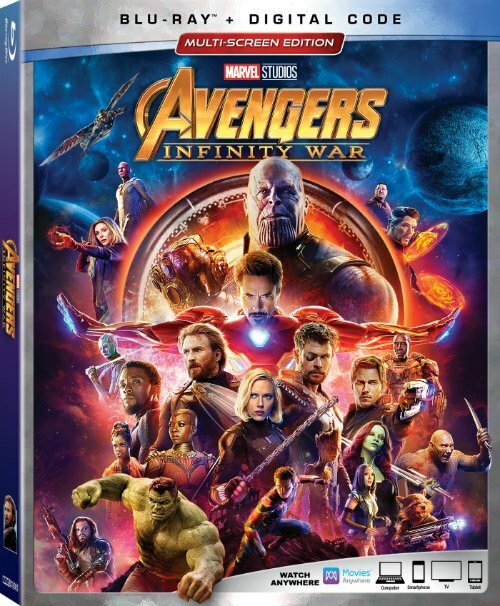 Marvel’s Avengers: Infinity War, the film 10 years in the making that HULK-smashed box office records, is now out on Digital and Blu-Ray (8/14/2018)! It’s definitely one to add to your home Marvel collection! And that means you may just want to plan a fun Avengers party or at-home movie night! So, I’ve rounded up some of the best Avengers-themed recipes to help you plan your superhero fun! LOVE these! So, decide on your recipes, print some fun Avengers coloring pages, and pick up a copy of Avengers: Infinity War (affiliate link). Disney sent us a copy for review (I loved the movie anyway – especially after getting to attend the Infinity War World Premiere) and we had fun checking out all the bonus features. Gotta love a gag reel (I just wish it would have been a couple minutes longer)!